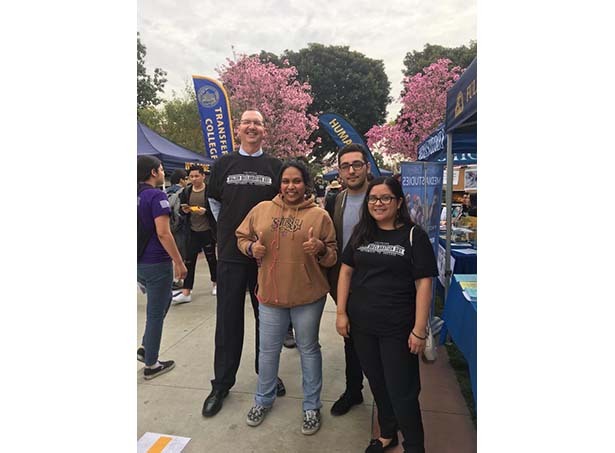 The Counseling Division proudly presents Fullerton College’s 2nd Annual Major Declaration Day event, set for Wednesday, March 27, 2019 from 10:00 am – 2:00 pm – Campus Quad. Major Declaration Day is a campus-wide event, hosted by the Counseling Division, Student Services and Associated Students. Research shows if students are able to first identify their major, know what classes to take, and utilize campus resources, they are more likely to complete and receive a college degree. 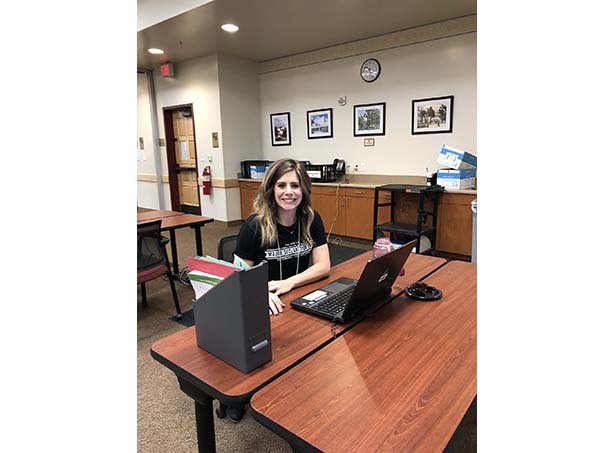 At Fullerton College, the Counseling Division is committed to helping students achieve their educational and career goals. The quad will be designated with areas to connect students with on-campus resources and student support services; opportunities to speak directly with professors from different departments. 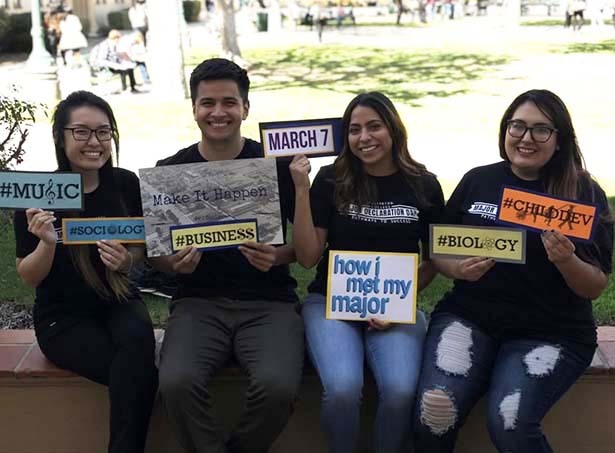 Through interactive Counseling, Student Services and Instructional engagement, the event provides an opportunity to explore academic pathways to help affirm and confirm majors. 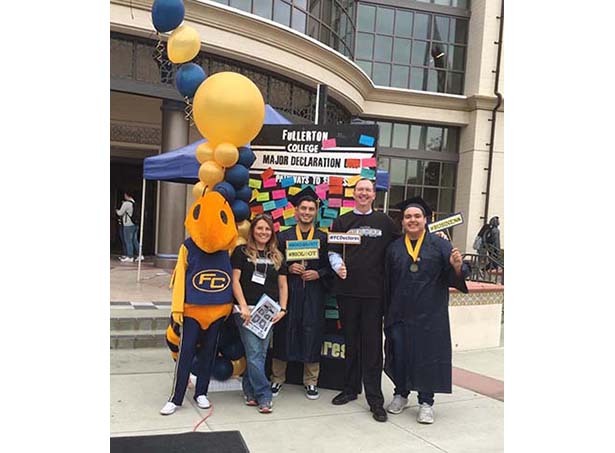 Counselors will be available to provide students with information about academic options, degrees and certificates offered at Fullerton College. Start here go anywhere! Free food will be provided for participating students (first-come, first-served).